Here at Hamilton Wood Products we specialize in going from raw wood to finished product. Quality craftsmanship goes into everything we make. 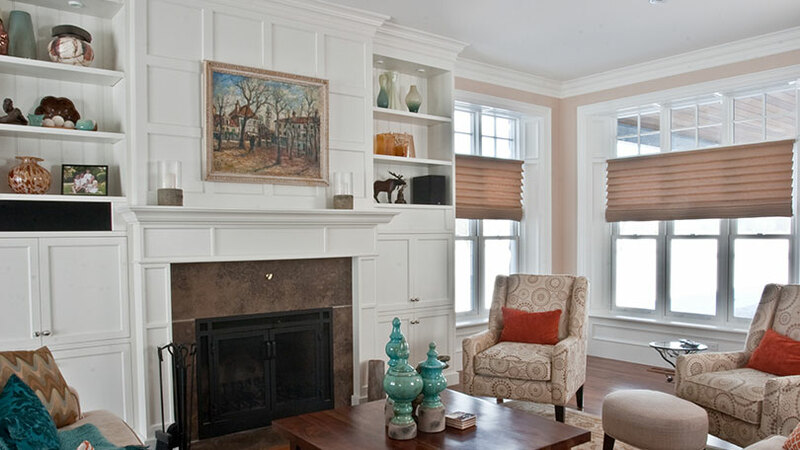 Custom cabinet doors, passage doors, shelfing, trims and mouldings, can all be custom made to your specifications.